This should be a cracker – hope you can come; should be a great opportunity to treat yourself to a special piece of art for Christmas! 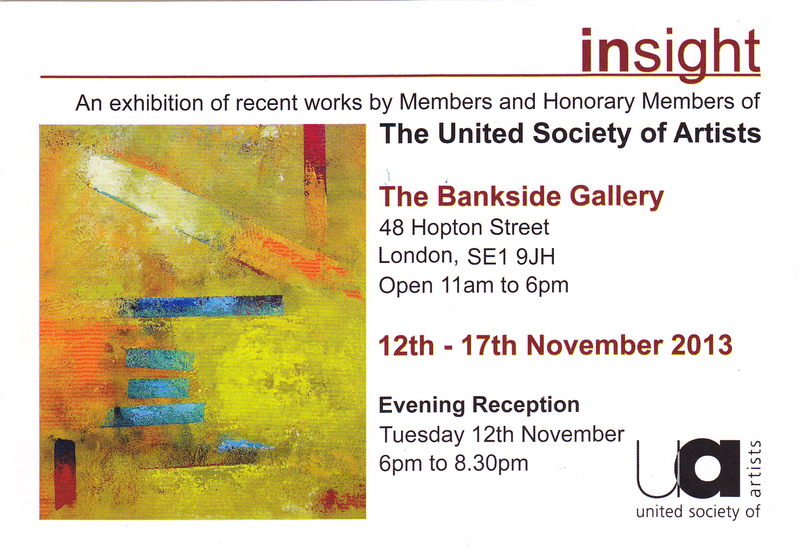 Bankside Gallery is next to Tate Modern – Maybe see you for a drink at the Opening Reception? This entry was posted in abstract sculpture, art exhibition, figurative sculpture, gary scott blog, plaster sculpture, sculpture blog, Uncategorized and tagged art exhibition, figurative sculpture, gary scott, gary scott sculptor, gary scott sculpture, sculpture blog, sculpture exhibition. Bookmark the permalink.